FX soft cases provide a perfect thermal insulation for the instrument, protection against vibration and extra low weight. FX ABS cases are designed to protect your instrument while travelling from concert to concert. If weight and strength is an important factor then you should check these medium-weight ABS types as an alternative to traditional wooden cases. Our unique construction offers strong extruded aluminum edges on sturdy ABS plastic material. FX wood cases feature a four layer laminate wooden shell with leather-like surface material and are suitable where saftey and protection comes first. The 15 mm inner padding and the stable locks will give you a feeling of security for your instrument. Ambiente soft cases are manufactured to protect your instrument with features such as perfect thermal insulation, impact protection, protection against vibration combined with low weight. Extra-large pockets offer enough space for music sheets and accessories. The exterior is made of high quality nylon material. GEWA Economy guitar cases have a sturdy wooden shell covered with a leather-like material. With all around stitched top, chrome plated locks and black velvet padding these case are both timeless and elegant. ABS Premium cases are designed to protect your instrument while travelling from concert to concert. If weight and strength is an important factor then you should check these medium-weight ABS types as an alternative to traditional wooden cases. Our unique construction offers strong extruded aluminum edges on sturdy ABS plastic material. GEWA Prestige guitar cases have a sturdy wooden shell covered with a leather-like material. With all around stitched top, gold plated locks and blue velvet padding these cases are both, timeless and elegant. 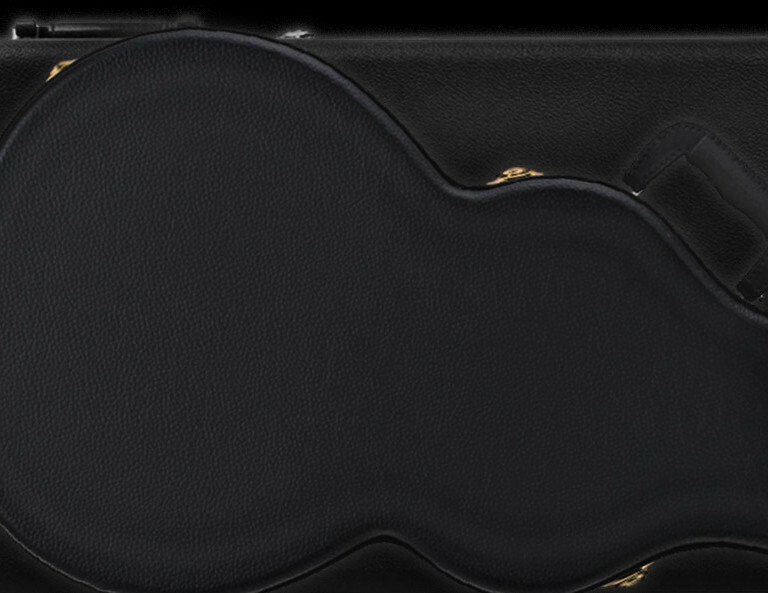 The guitar case "GEWA Masterpieces De Luxe" is a state-of-the-art exemplar of case making. It is produced in GEWA's own manufactory in Adorf, Vogtland. 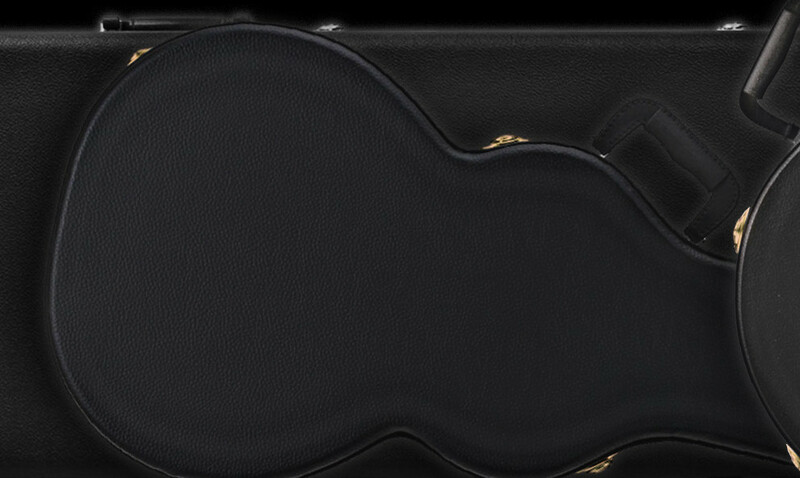 "Masterpieces De Luxe" is exactly the right choice for a lightweight, stable and elegant guitar case. The shell, made of 100% carbon, will guarantee for the safety of your instrument. Premium materials such as the real leather handle allow for an easy and comfortable carrying. The GEWA Cases assortment includes a wide choice of products for various folk instruments. Sturdy wooden shells covered with a leather like material and padded with black velvet on the interior will grant for security and elegance.